Keeping you on time is what we do best. Need a watch band links removed, modern watch repaired, or pocket watch and antique clock restored. 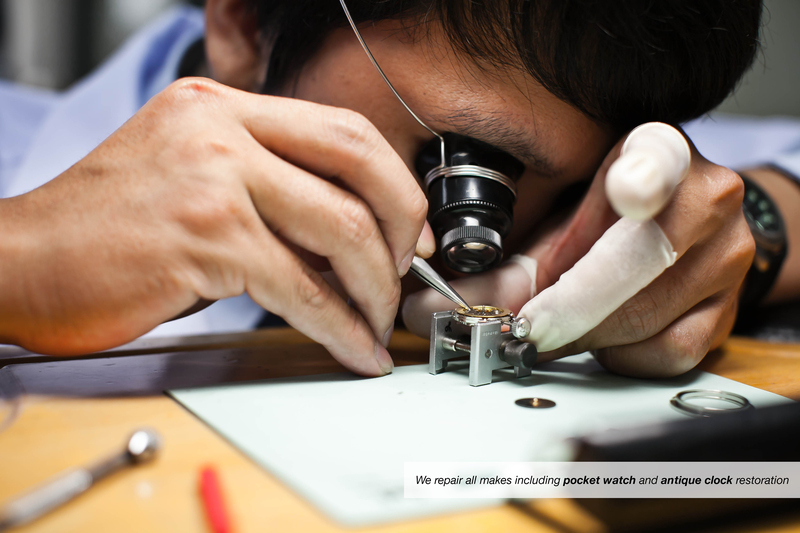 Our watch makers have best experiences at repairing all types of watches. 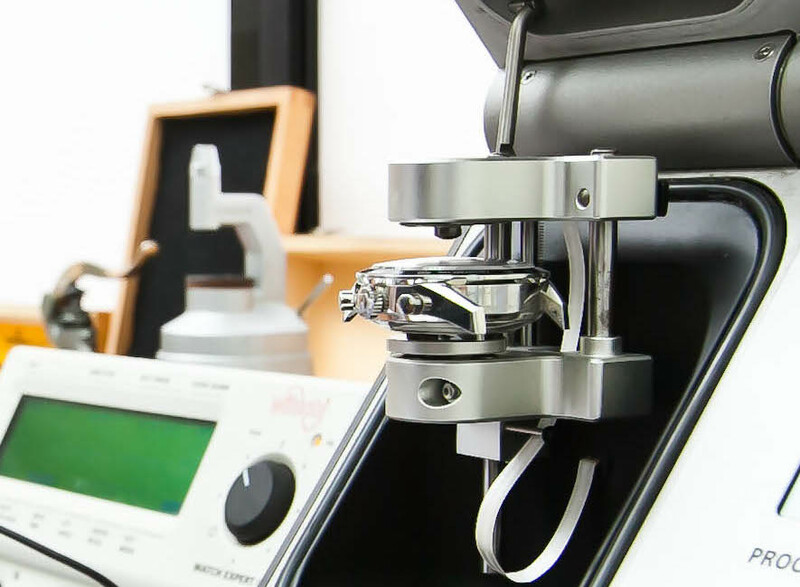 Coupled with our expert and extremely professional staff, we utilize quality Swiss watch testing equipment and tools to provide the best solution to all of our valued customers. Our technicians inspect the gaskets, stem and crown as they open the case. 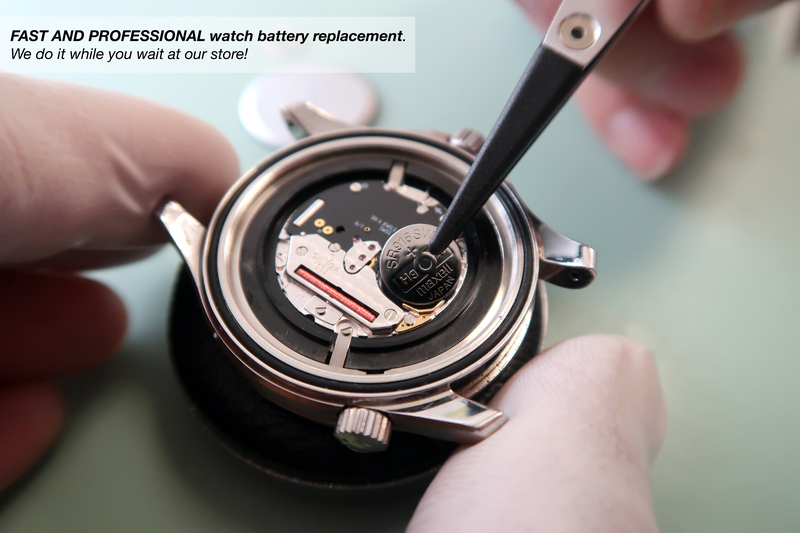 They then clean contacts and lubricate the gasket before inserting a high quality and long-lasting battery to ensure your watch maintains smooth operation. 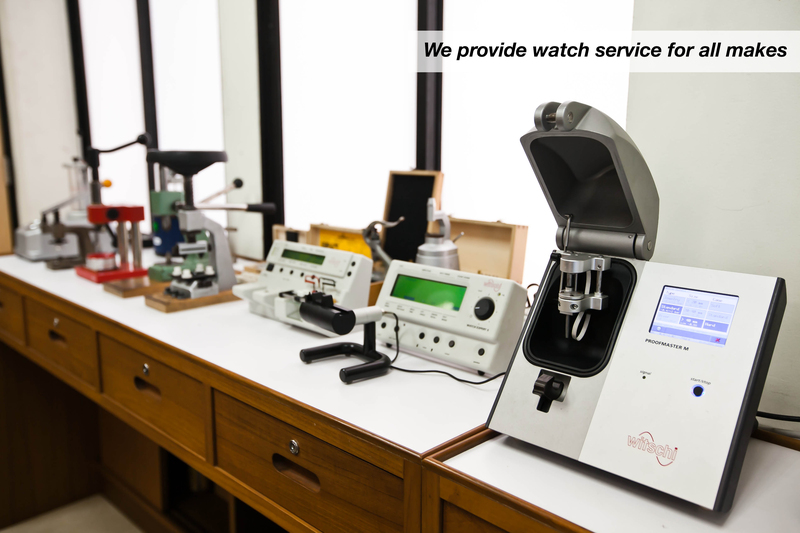 Besides providing quality and assured service for repairs, our watch collection is worth glancing at. 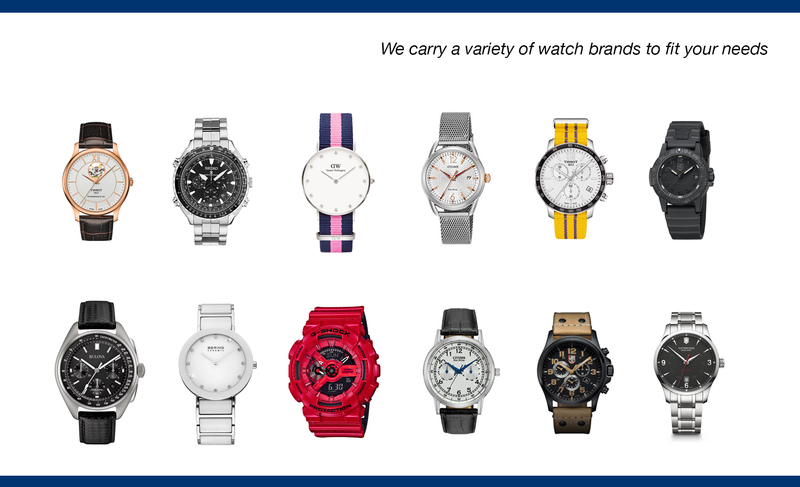 We carry a wide variety of more than 12 watch brands for your choosing. 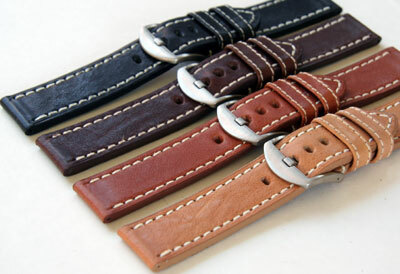 We hold a huge collection of genuine leather watch straps to choose from and within all price ranges and brands. We would be honored to serve you for all the needs of your timepieces, and ensure you that none of your demands would be compromised. 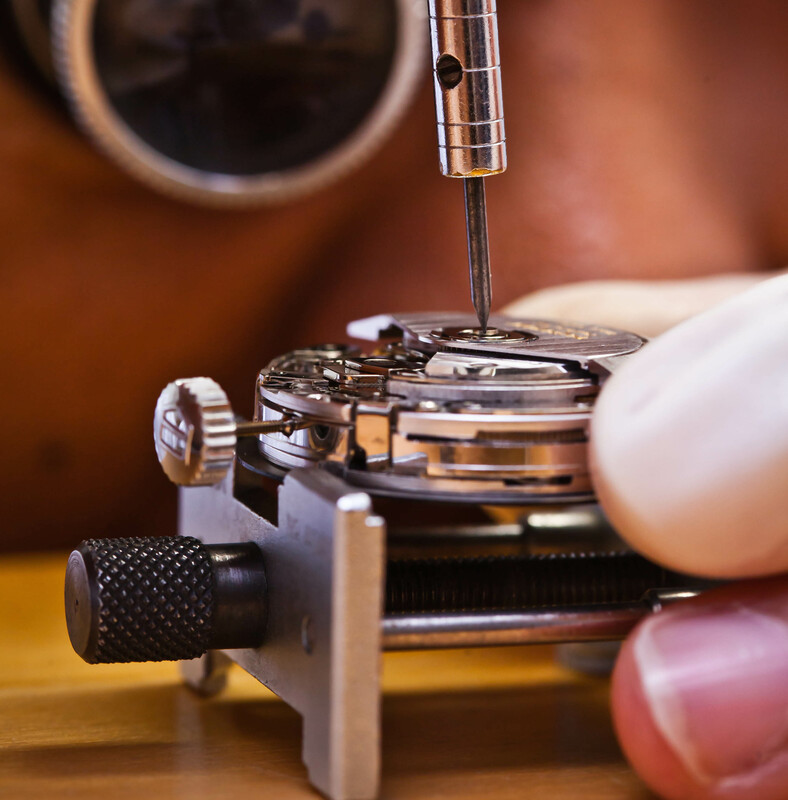 There is never a charge for the estimate, and if for any reason you decide not to proceed with the repair, Time Center Huntington Beach will return your watch.